Great Addition to the Bathroom. 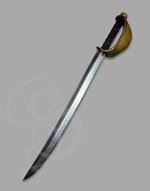 * Stock items ship from Strongblade in 1-3 days. Please allow an additonal day for engraving or sharpening. This bony fellow's grinning every time the pape's spinning. 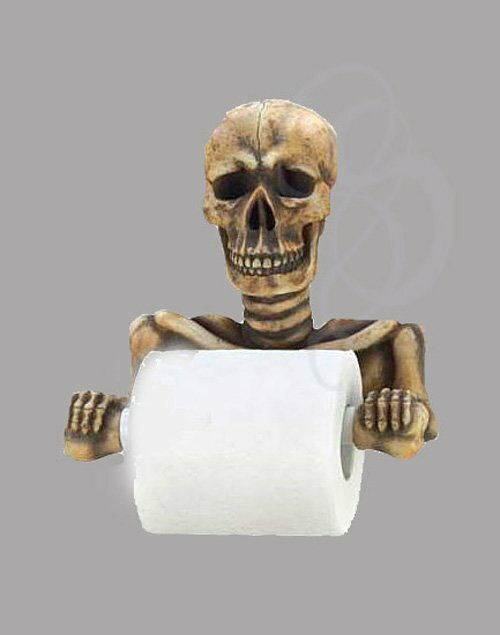 Spooky toilet paper holder is a most unexpected addition to your bathroom; a daring decorator's dream come true! Weight 1.7 lbs. Toilet paper not included. Polyresin. 8 1/4" x 4 1/2" x 8 3/8" high. 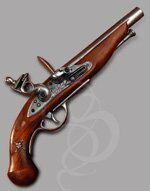 the stuff that Strongblade sells.